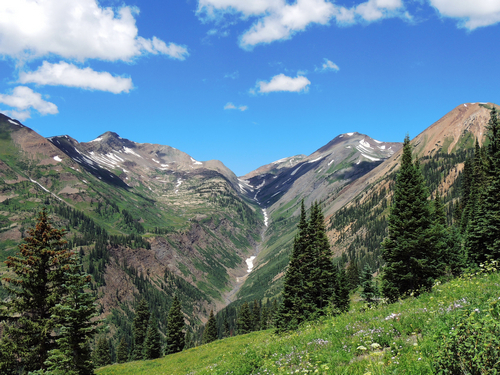 Paradise Divide is an easy road that follows up the Slate River valley, climbs out of the valley and over Paradise Divide, then drops down into Rock Creek just north of Schofield Pass. 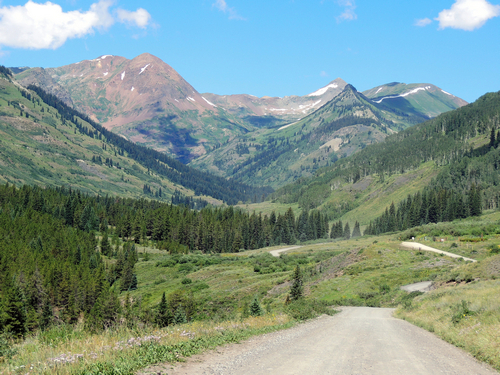 Use this as an enjoyable way to get from Crested Butte to the north side of Schofield Pass without going through Mount Crested Butte. 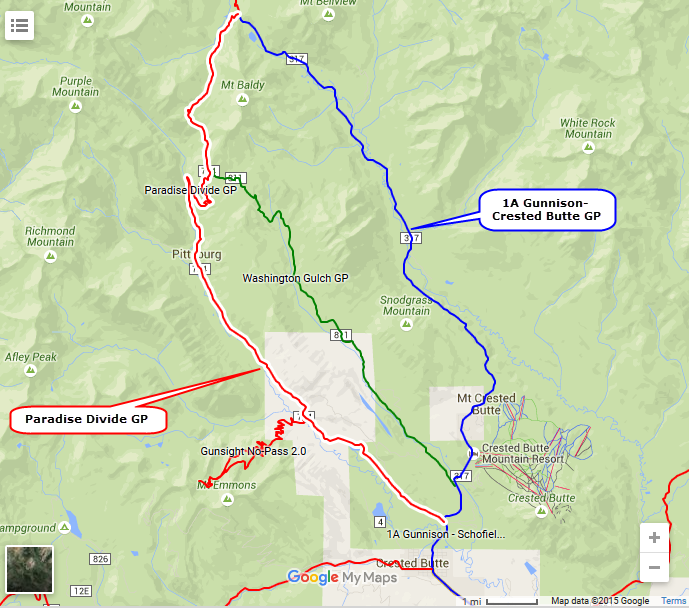 Washington Gulch is another easy road that will do the same thing. 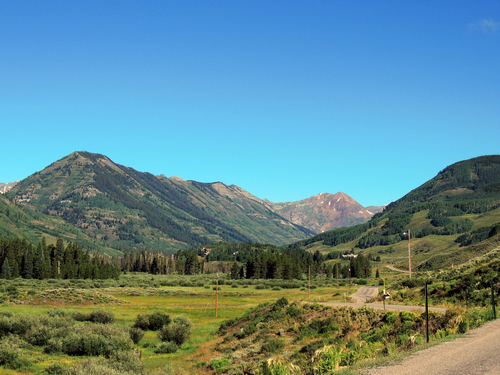 The first part of the road close to Crested Butte is paved and is bordered by cabins and ranches. The remainder of the road is not paved, but is wide and passable by any vehicle with a bit of clearance.